As you can see, the conjugations for él, ella, usted are the same (habla). And the conjugations for ustedes, ellos, ellas are the same (hablan). This happens all the time in Spanish! As you can see, the ER and IR verbs, have almost the same conjugations, except for -nosotros-. 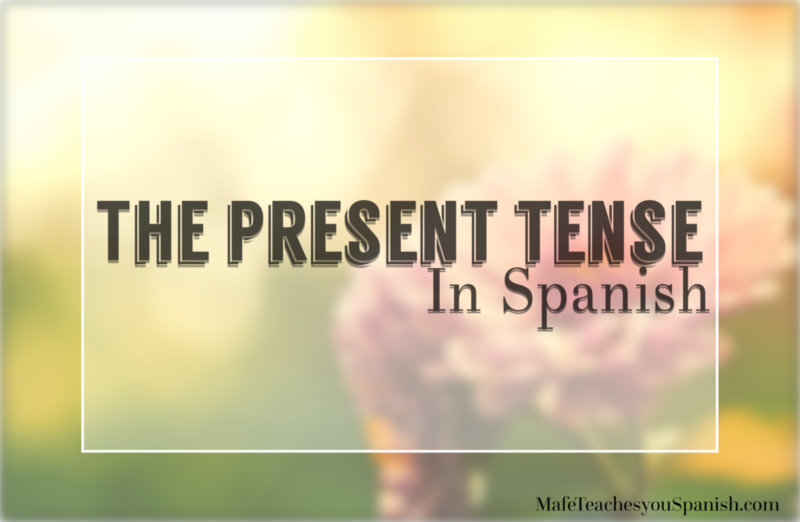 Having trouble understanding the use of this tense? Would you like to practice it in real life? Send me a message to book a lesson now and I will help you to understand, practice and use this tense and more.